The L train will not be running during the weekends for months leading up to the shutdown in April 2019. A press release from the MTA there will be a total of 15 weekend shutdowns, which will ensure that the total shutdown that begins next year will only last the proposed 15 months. Here are the exact dates for each weekend shutdown. 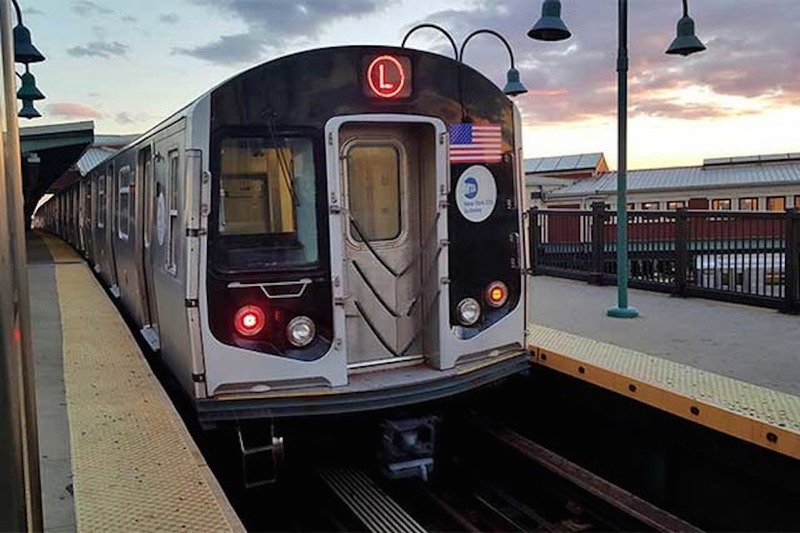 In order to get across the already congested areas of North Brooklyn, a series of shuttle buses will be available, giving the over 200,000 riders who regularly rely on the L train a mini taste of the L-pocalypse that is to come next spring. One of the few other options will include taking the M or J train to Essex and then transferring to an uptown train like the F. For more alternative routes across North Brooklyn or into Manhattan, go to this link.